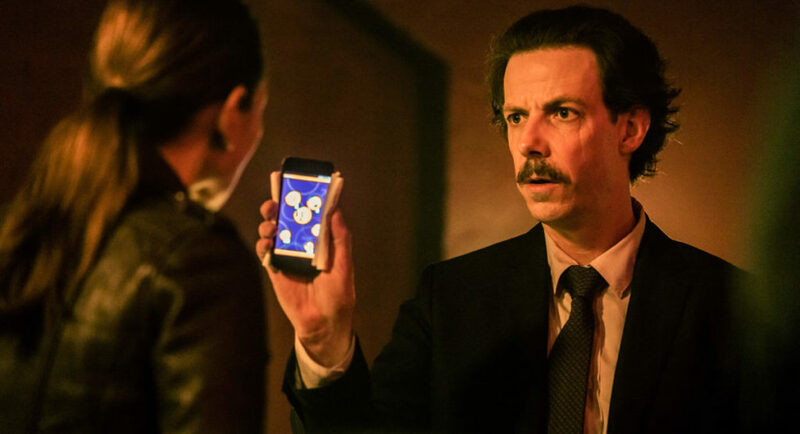 Time travel is very hot right now on TV and this comic book series is also sending its heroes back to eras like the 1940s (hello, Nazis) and the 1800s (the Old West). Crossing over with Foxtel’s other DC shows (Arrow, The Flash and Supergirl) means all are screening “Express from the US” (YAY!). 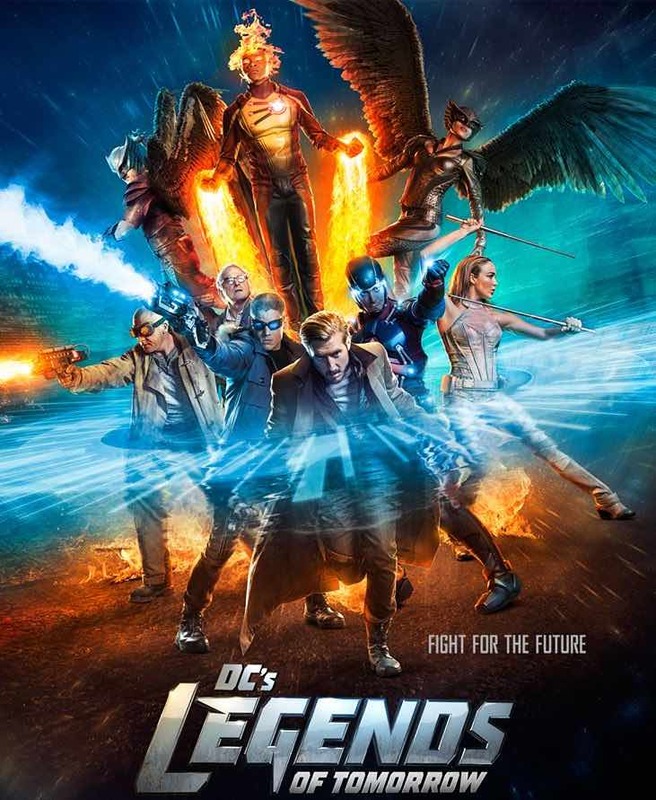 A group of villains known as the Legion of Doom will be the main villains in season two of DC’s Legends of Tomorrow. The four-man team of villains include Malcolm Merlyn (Torchwood’s John Barrowman) and Captain Cold (Prison Break’s Wentworth Miller). 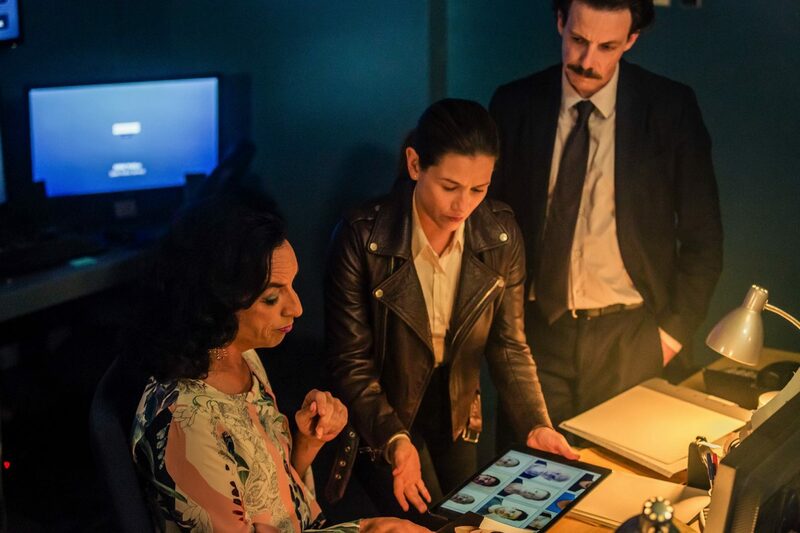 At the same time BBC First is screening the fourth episode of season 2, the series begins again from the start for free-to-air viewers. Clearly Aunty also thinks Saturday is the perfect night to watch this show. 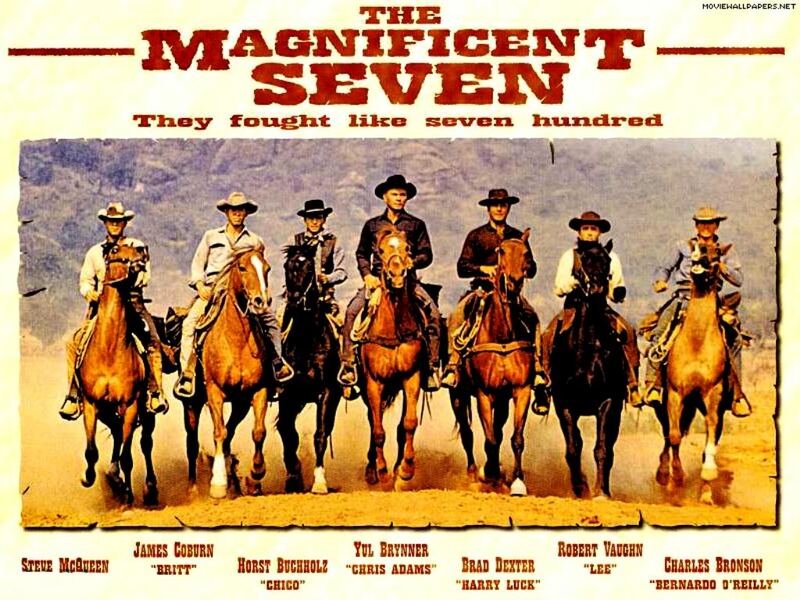 A timely repeat of the 1960s western classic starring Yul Brynner, Steve McQueen and Charles Bronson given that the remake of the film featuring Denzel Washington, Chris Pratt and Ethan Hawke is in cinemas now. After their four-part fictional miniseries degenerated into silliness, Blackfella Films save face with this factual documentary, which has gotten a five-star review from TV Tonight. With 88 unsolved gay hate crimes to investigate, this should prove to be more riveting than Jeremy Lindsay Taylor in Speedos tracking down the serial killer on Mardi Gras night via his dating app (yeah, right). But what are we to make of SBS’ unfortunate programming afterwards, the doco about the Bra Boys, the infamous Sydney beach gang? Given much evidence suggests gangs of young men were responsible for the gay murders, this is irresponsible and unnecessary. This movie was released in cinemas around the same time as Grace of Monaco, which coincidentally screens this Friday on SBS. An Aussie actor once told me that Naomi Watts and Nicole Kidman were both miscast in these movies and should have swapped roles – when you think about it, that makes a lot of sense. Wouldn’t tall Nicole have been more believable as Princess Diana and Naomi a better Grace Kelly? Think about that instead of watching either film, because both are unmitigated disasters. It’s no surprise that Jenna Coleman left Dr Who to take on this starring role playing Queen Victoria from the age of 18. 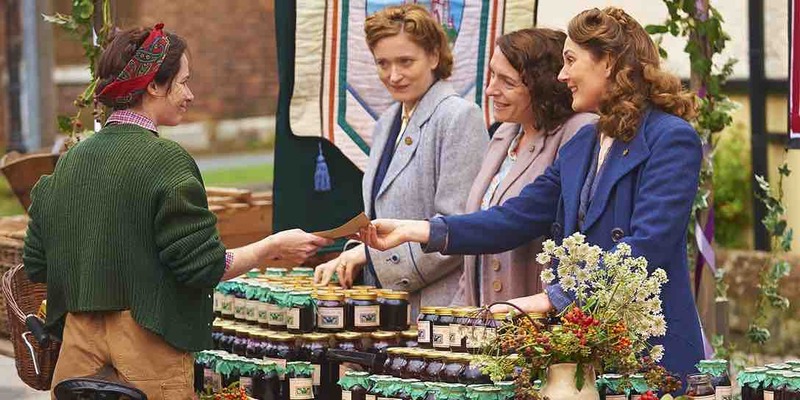 While there is much political intrigue around such a young monarch (with Rufus Sewell playing the PM), the show is also going for the Downton Abbey crowd with stories about the staff (like which candles are cheaper to buy – I kid you not). It’s an eight-part series, which has already commissioned for a second series and Christmas special. But I’m done after watching one episode and will save myself for The Crown next month on Netflix instead.